Long time builder first time poster and after using the website for many years now I felt it was time to give back to the community! When I first set out with this new build there were a number of things I wanted to do. 4) It was going to be purple! I spent probably about 2 months collecting parts as I needed them to either be a neutral color or fit the theme of the build. I was getting tired of lugging the full tower around every time I took the PC out for LAN's which was the main deciding factor behind the mITX build. I may consider a full water cooling loop setup later down the track but at this stage its just the AIO for the cpu. Now that its built I plan to do some over clocking eventually phase 2 will be the full watercooling loop! 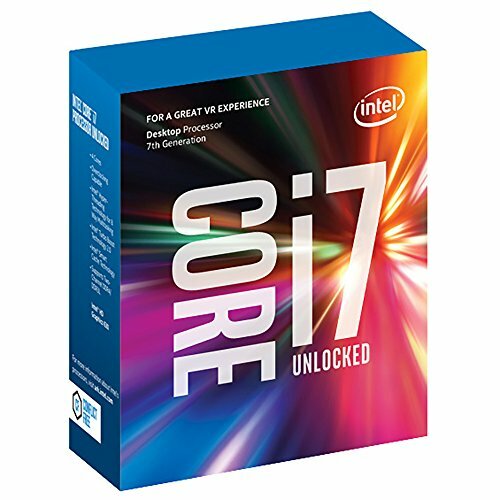 Great CPU was only $5 more than the i7 Skylake so it was a no brainer since I had a z270 board. 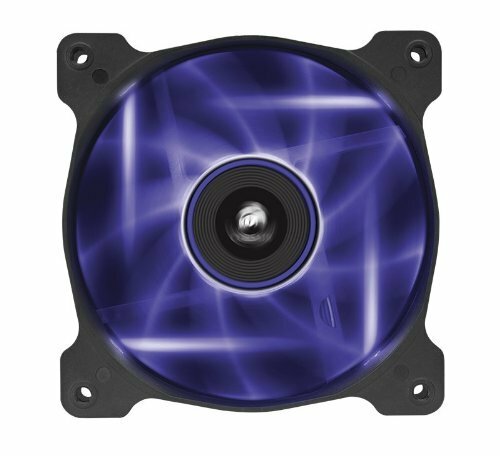 Would of liked to have got the NZXT Kraken X52 however since I think I'll eventually create a full water cooling loop i decided to go with the cheaper option. 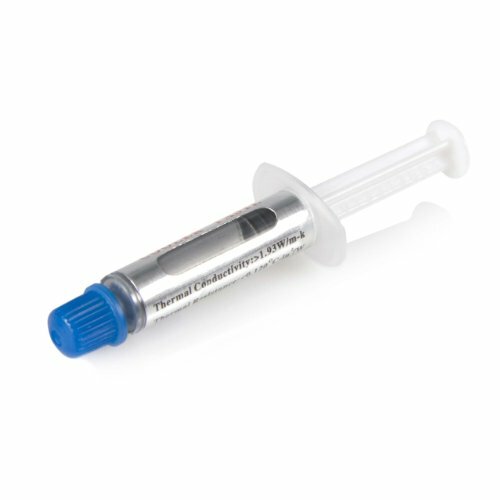 Still performs quite well with temps around 50 degrees C.
Cheapest thermal compound at the store does the job. I wanted to get the tridentz and I'm sad I didn't. I ended up taking off the red clips on the RAM cause honestly it just ruins any type of theme you are going for unless its red of course. RGB header is mandatory if want any other colours besides RGB. Cables were a pain to install. If you are looking for RGB ram its worth the extra money to have all these features built in. Waited a month for this to arrive and boy was it worth it. Would of got the standard model however I wanted to be RGB to fit my theme so ended up going with the FTW edition. I was torn between a 1070 and the 1080 due to budget but I'm really glad I found the bit extra for the 1080. One of the best cases i've worked in and the first mITX. Never felt like I didn't have enough room and plenty of places for cable management. Only problem is the window is pretty poor quality and I managed to scratch it accidentally, would of liked to see some tempered glass as alot of cases are doing that now days. The case says it will fit 160mm PSU's but don't be fooled. I wouldn't go anything over 140mm as the cable management is quite close to the end of the PSU. I ended up going with a SFX PSU which required a backing plate to install. This was to give the GPU some extra breathing room. 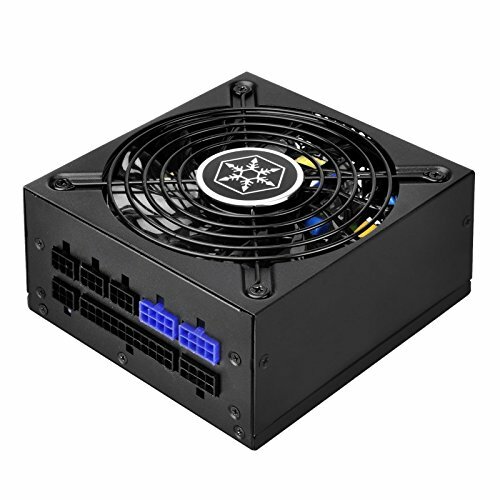 With a ATX power supply the PSU would be right up against the fans of the GPU. The theme was purple and I wanted that added touch. I swapped over the radiator fans for these guys and I'm quite happy with the result. Swapped out the included case fan with this one to match the purple theme. Awesome build. But it looks like that 1080 is sagging a bit. It is :(! I may end up gluing some spare cable combs together to make a make shift stand for it. Thanks for the post. If you have some Lego you could use that. I've seen it a few times in other builds. I'd turn all 3 fans around, intake from the front, exhaust out back. Only in the current configuration testing lighting, but I agree. I may put the fans in front of the radiator between the front of the case. Why are you intaking air from the back? Isn't the front more efficient? I was playing around with the fan positions to get the optimal lightning but I think I'll end up getting a hue + it is better to do it that way though. I haven't noticed anything performance wise yet. I didn't realise there were so many problems with hue+ i'll have a look at what else is out there thanks for the advice. They were PCCG brand of cables but I imagine they aren't much different. I'm assuming you meant Yea, thanks... soo I'll take that as a yes? Great build. I was planning to get the Evo X and planning to remove the red switch. How did you remove it and was it difficult? It was easy, in fact I painted the red switch with automotive paint but it looked better without it completely. In my opinion save up for the G.Skill tridents if you want RGB RAM, these were a pain and also require your MB have a RGB header. That sfx PSU is too noisy in Load (in idle state it's ok). I had one in the same case. 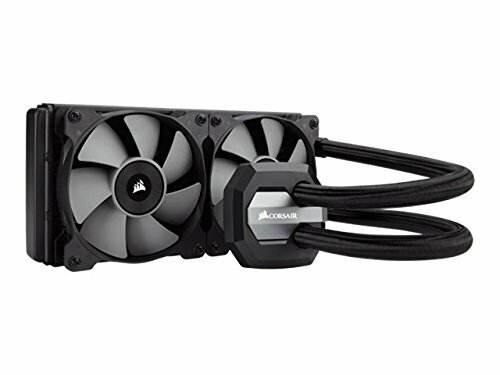 It has been fine for me in the meantime, I did look at the corsair SFX models but heard they have really bad coil whine. I feel like having a SFX PSU is almost mandatory when using this case just to give the GPU breathing room. "just heard bad response" but not try it ;-) Of course, your right with that GPU breathing room. I was made a similar build like you: https://pcpartpicker.com/b/Ls6XsY , where I tried ATX and also SFX PSU and there's no difference in GPU temp (SFX PSU in last 2 photos).